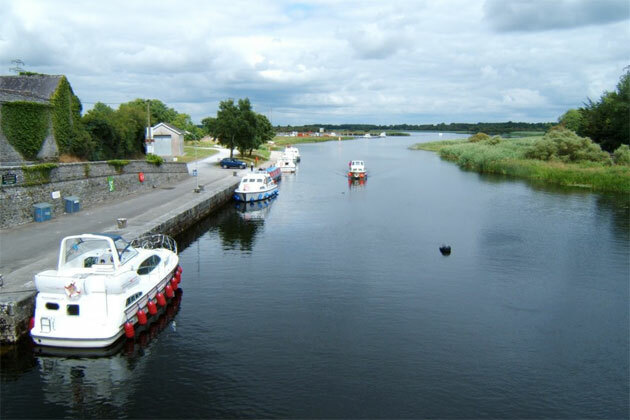 Lanesborough is perched on the entrance to Lough Ree, ten miles from the county towns of Roscommon and Longford, and was originally known by the Irish name Beal Atha Liag, which when translated means "Mouth of the Ford." The town was renamed after George Lane, who received large tracts of land in the area in the seventeenth century. 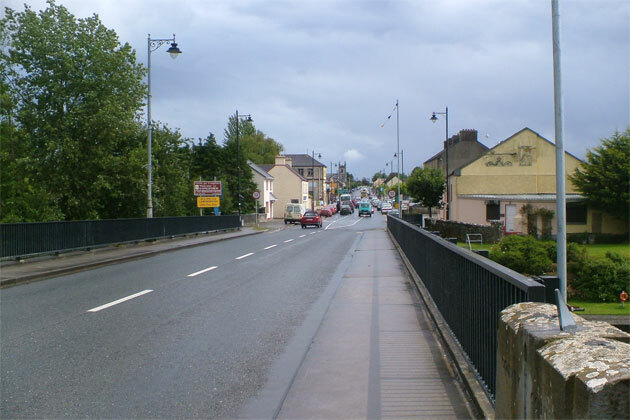 Lanesborough has grown into a thriving town and is renowned as a prime angling centre. One of the main features of Lanesborough is the electricity generating station on the banks of the river. This generates electricity using peat from local bogs, and can burn up to 300,000 tons of milled peat in a year. 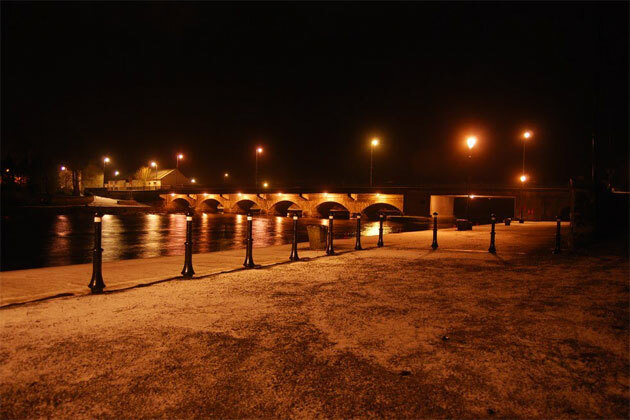 The original bridge across the river here was made from wattles, and in 1706 a many arched stone bridge was built using the stone from a Norman castle which stood where the car park is now situated. 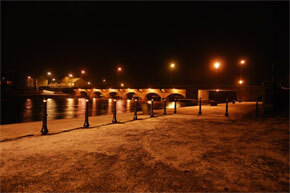 A harbour was built in the 1820's and the present bridge was added in 1847. The harbour was refurbished and is still in use by river traffic. 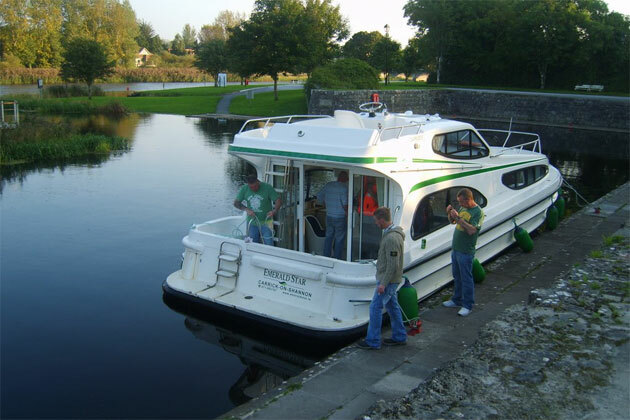 The hot water stretch at Lanesborough is famous throughout Ireland for an abundance of tench, hybrids, bream and roach. This is one of the most popular fishing venues on the river Shannon, and is almost always busy. Kilnacarrow is a short stretch of the Shannon that fishes well for roach, hybrids and bream in warm weather. Rathcline Castle is a traditional tower house which was later refurbished by George lane, the first viscount Lanesborough. There are surviving plans of a canal from the castle to the lake, but this was never built. The castle was damaged by Cromwells forces, and the repaired castle was later gutted by fire. Cloontuskert Abbey may be seen in this area. This abbey was founded by Saints Brendan and Faithleach about AD520.